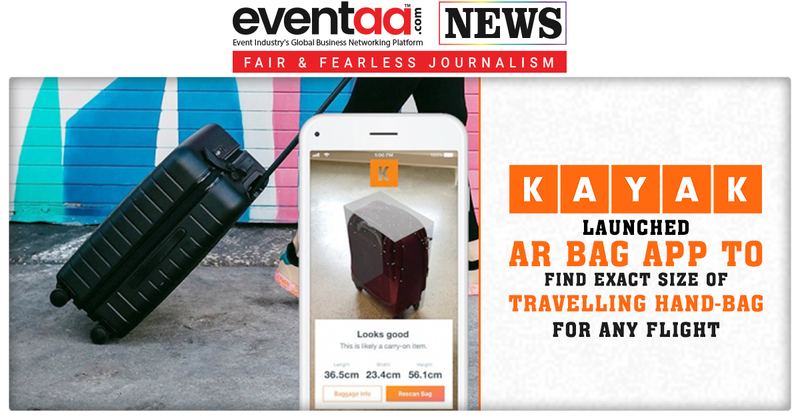 KAYAK, one of the world’s leading travel search engines has launched its newly developed Augmented Reality (AR) Baggage Measurement Tool, which will allow travellers to breeze through check-ins. 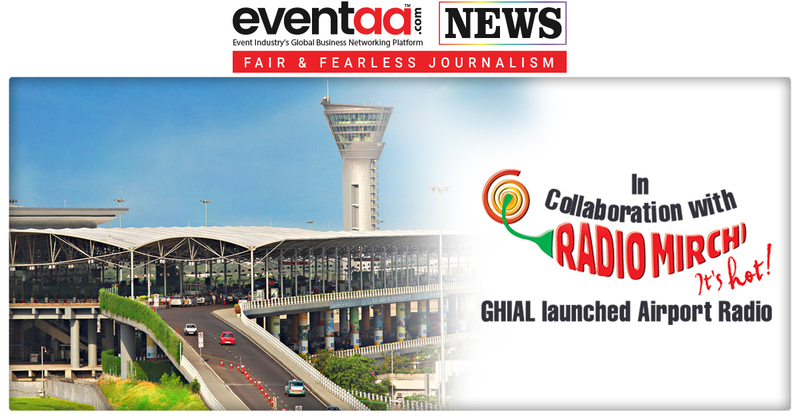 With this App the travelers can check whether their hand-bags will fit into the plane’s overhead cabinets or not. KAYAK’s AR bag measurement tool have the dimensions of carry-on luggage differing from airline to airline. With it, this tool helps travelers to recognize whether or not their luggage will fit in the overheads bins no matter the airline and all before arriving at the airport. To measure your carry-on luggage, open the KAYAK app, open the flight search, and click on ‘new bag measurement tool’ button. Then it will tell you to scan the floor first and then to move the camera around the bag to capture its size. Then the app will give you the bag’s exact measurements i.e. length, width and height. From that measurement, one can know whether the bag will fit in as a carry-on in flight or needs to be checked. The tool compares baggage fee policies for all KAYAK tracked airlines in one place. That way, you know your bag will fit no matter which airline you’re flying. The tool is currently available in the KAYAK app for all iOS devices running iOS 11.3 and up.